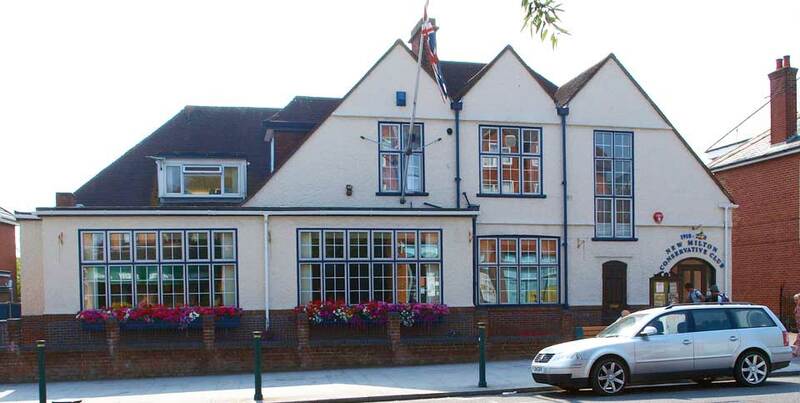 The New Milton Conservative Club is a large Social Club located on the main shopping street of New Milton on the edge of the New Forest in Hampshire. 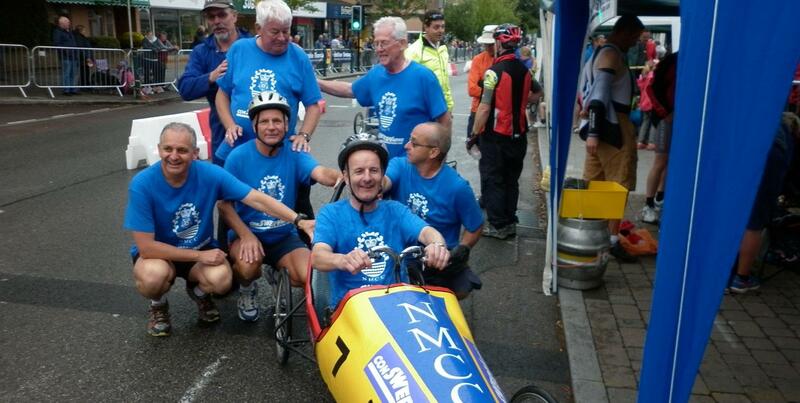 The club has a membership of around 2500 members. It is open all day 7 days per week from 09:45am (11:45am on Sundays). 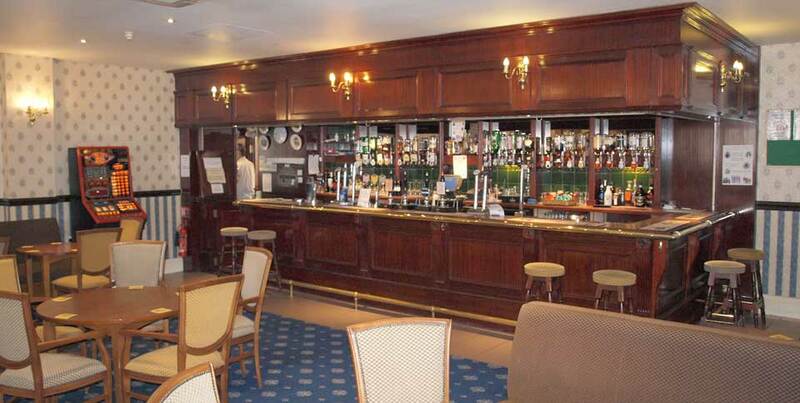 The Club is a private members club for Members and guests aged 18 or over only. It is a member of the Association of Conservative Clubs (ACC) and all inter-affiliated card holders are welcome to use our club facilities. Young people aged 14 to 17, can be admitted as visitors but under 14 year olds are not admitted to the club unless it is for a special authorised event. The dress code in the Club is smart casual but no shorts after 8:30 pm. The Club consists of two main rooms. 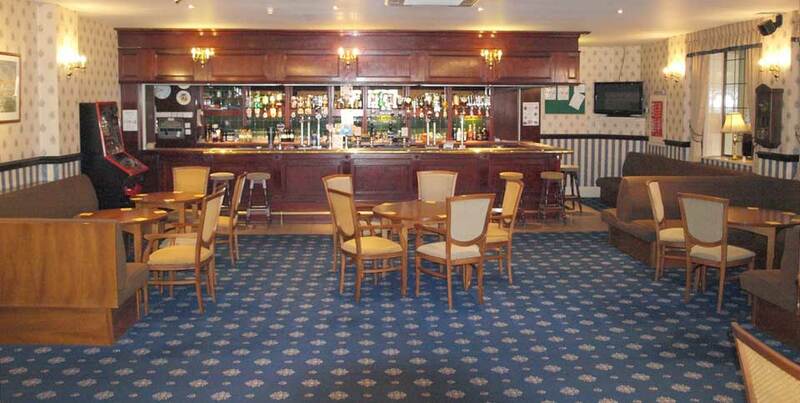 The Churchill Lounge is the first room members enter and comprises the main Bar and Restaurant Area. 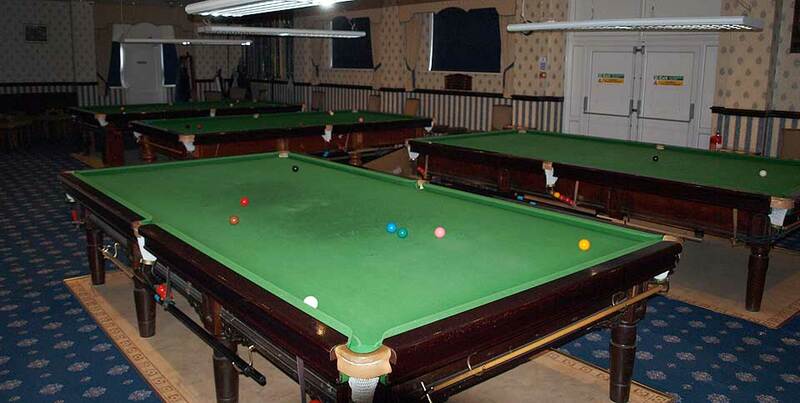 The Freddie Howe Room is the main sports area and has four snooker tables, a Pool Table and two Dart Boards. We have a wide variety of social activities. There is entertainment every Saturday evening and many Sundays as well. During the week there are regular activities for members including Whist, Bingo and many other functions and special events. 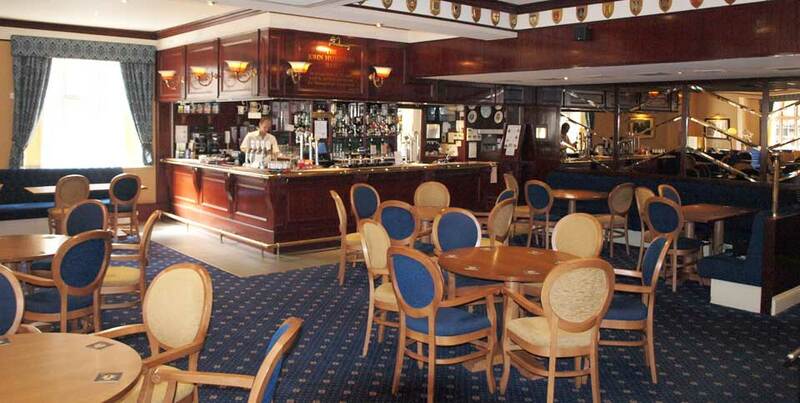 The management committee aims to provide a secure and comfortable environment where our members can enjoy, what we believe is, one of the best Conservative Clubs in the country. Our Club Steward is ably assisted by excellent staff, who serve us efficiently and with a smile and he ensures that our beers and other drinks are served in prime condition. The bar opening times can be seen at the bottom of the page. Coffee and teas are also available from 10 am on weekdays and 12 noon on Sundays. 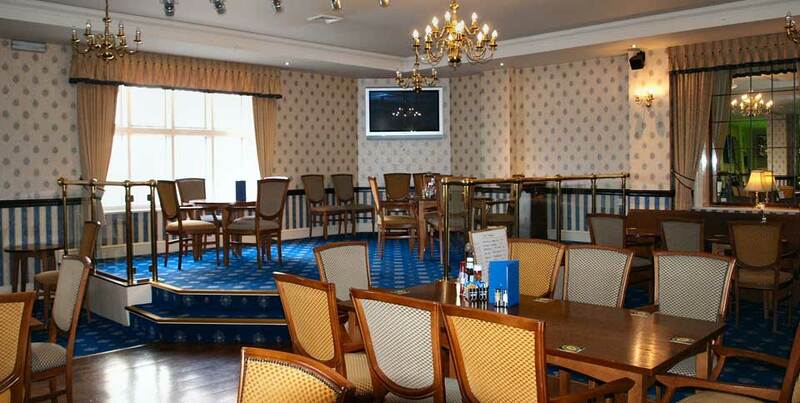 The Club Restaurant is first class with the Chef and staff serving a range of food suitable for all tastes. The restaurant is open 7 days a week for lunch as well as Friday evenings. Most months the Chef arranges a special themed evening meal, usually on a Tuesday, full details of which can be found on the Club notice board. 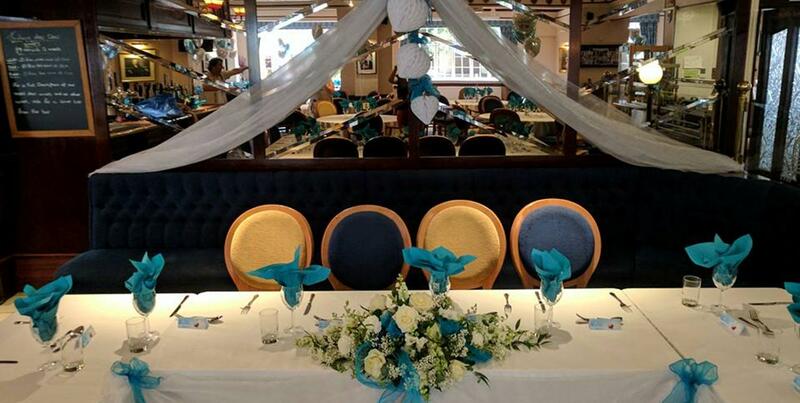 As well as our restaurant we are also able to offer a buffet service to our members. Whether it's a reunion, annual gathering or a 100th birthday party, our catering staff can prepare something for every taste. We are also able to offer members the opportunity to hold a wake following the funeral of a loved one. 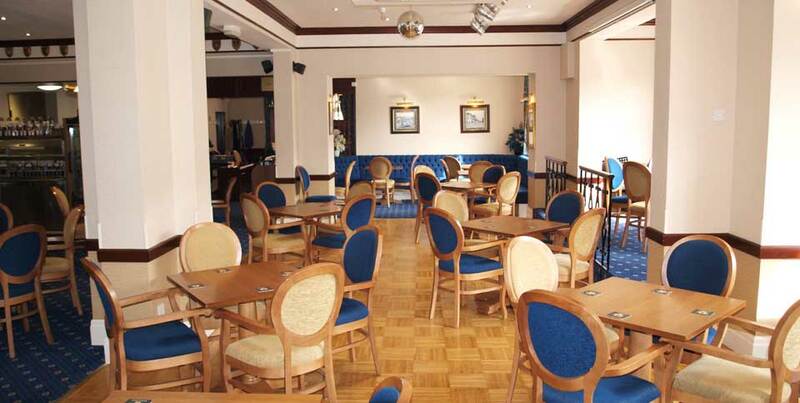 We have regular activities from quiz nights, bingo and whist to line dancing and discos. The club also has a popular choir  The ConChord Singers who raise money throughout the year for local charities. There is regular live entertainment on Saturday evenings and at the club's monthly themed evening dinner, everything from comedians to singers. The committee arrange regular excursions for our members varying from Christmas shopping trips and summer days out to short holiday breaks to places such as Torquay, Eastbourne and the Isle of Wight. Full details of forthcoming events can always be found on the club notice board. The Social activities of a Club are probably the most important factor for any successful club. We endeavour to provide a varied programme of activities to suit all tastes  we know we will not please everyone all the time but we do try! We organise day trips, short breaks, theatre trips and various other similar events. These are well publicised on the main Notice Board in the Churchill Lounge. We have a full range of sports in the club. Snooker (4 tables), Pool, and Darts are available in the Freddie Howe Room. In addition you may also play Dominoes and Shove Em. We have an active Golf section as well as a Chess Society.The Sports Notice Board keeps members up to date with events and Club Competitions. There is a Big Screen TV in the Freddie Howe Room covering most major sports. Temporary Membership Application Form for visitors to New Milton. Please contact the secretary on 01425 612895 or email for details.